Back and Neck Injury Attorney Dallas TX | Juan Law Hernandez P.C. Back and neck injuries are extremely common after a traumatic accident, such as a slip and fall, a workplace accident, or a car crash. These injuries range in severity from whiplash to more serious spinal fractures and can lead to a lifetime of pain and suffering. Even seemingly benign back or neck injuries can turn into chronic conditions, requiring surgery, medications, and lengthy rehabilitation. Victims of car accidents, slips and falls, and other traumatic accidents don’t always realize they are injured. Many mistakenly believe that they escaped the accident uninjured; yet days and even weeks later, they end up in the emergency room in extreme pain. Back and neck injuries usually require an MRI or CT scan to diagnose and should be performed in a hospital setting. These tests are extremely valuable to your case and will be used as evidence when negotiating with insurance companies. 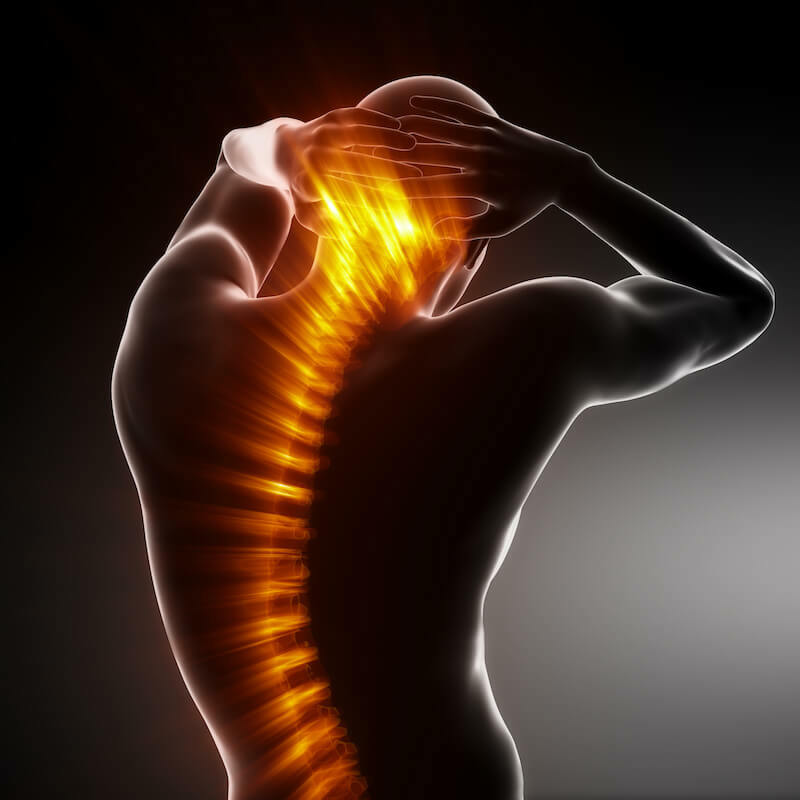 Treatment for back and neck injuries depends largely on the area affected and the severity of the injury. In general, these injuries could require pain medications, physical therapy, steroid injections, rehabilitation, surgeries, expensive medical equipment, and more. Insurance companies know that back and neck injuries can easily become complicated and often require physical therapy and surgeries to correct. They are also aware that many of these injuries slowly progress into chronic injuries that can destroy your quality of life and prevent you from working or enjoying your hobbies. As such, they are usually very eager to reach a quick settlement. Unfortunately, these settlements are usually only a fraction of what back and neck injury victims need to fully recover. Don’t let the insurance companies harass you or pressure you into taking less than you deserve—call Juan Hernandez Law first! If you or someone you love has sustained a neck or back injury after an accident, it is important to speak with an experienced Personal Injury Lawyer immediately. Do not attempt to settle a claim without first speaking to Juan Hernandez Law. We understand how devastating back and neck injuries can be and the long-term challenges these victims face. If another person’s negligence has caused you emotional or physical pain and injury in Dallas, Fort Worth, Houston, Austin, San Antonio, or anywhere in the State of Texas, it is critical that you contact one of our experienced Dallas personal injury lawyer immediately. We will fight the tough fight—so you can focus on your recovery. Call us today for a free consultation at 1-888-329-1254 | Local 214-891-7574 to schedule a FREE EVALUATION with one of our attorneys.